About - It's time to Exercise, Baltimore! It's time to Exercise, Baltimore! 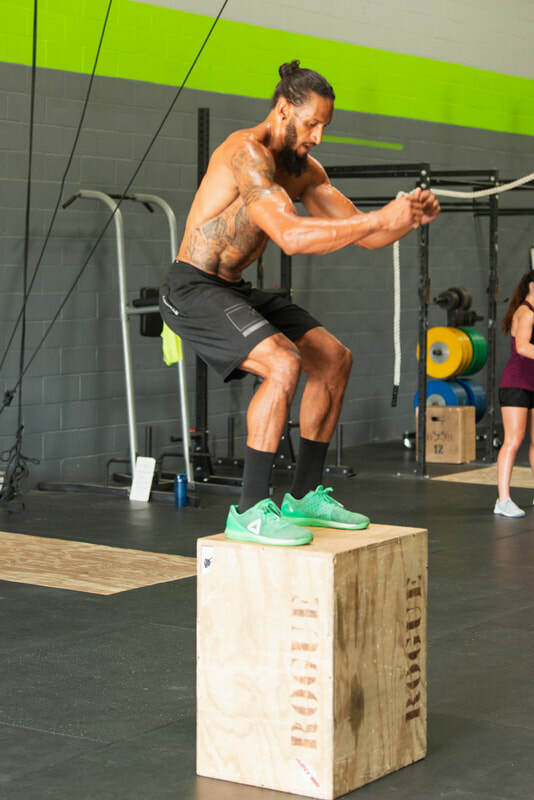 Damon is not just a trainer, he is an athlete himself, actively competing in both CrossFit and Brazilian Jiu-Jitsu competitions around the United States. He practices what he preaches! He doesn't believe in taking the easy way out! In order to succeed, your trainer must keep you motivated! Damon takes pride in his ability to keep anyone motivated to adhere to a program, whether it's a 16 year old trying to make the varsity squad, a business man or woman who sits behind a desk all day, or a senior working on balance and fall prevention. Coach Damon Dukes' personal training is available for anyone in the Baltimore County or Baltimore City area. Athletic Asylum is located in Middle River, MD, near Parkville, White Marsh, Towson, Perry Hall and close to Lutherville Timonium, Kingsville, Baltimore City and Harford County.